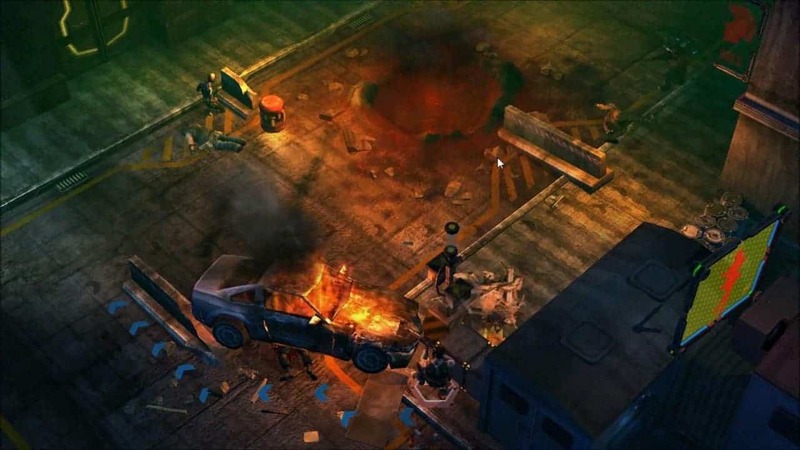 Cliffhanger Productions today released an exciting new patch for Shadowrun Online, introducing a number of new features including the long-awaited, and much friendlier, cooperative option. Previously players looking to enjoy cooperative features in the crowd funded MMORPG had to do so alongside random allies whereas now they are able to enjoy the thrilling cooperative content alongside slightly more familiar allies with the new friends co-op option. Accompanying the new co-op options are a number of exciting additions including an entirely new skills system. All skills have been reworked and re-balanced to help support the release of brand new skill trees. The new skill trees gives players the option to spend Karma points in 8 different skill groups including Conjuring, Spellcasting, Blades, Blunt, Pistols, Shotguns, Hacking and Automatics. Skills within these groups can be raised up to Rank 5 with more ranks planned to be released at later dates. For more information check out the Shadowrun Online Kickstarter page.